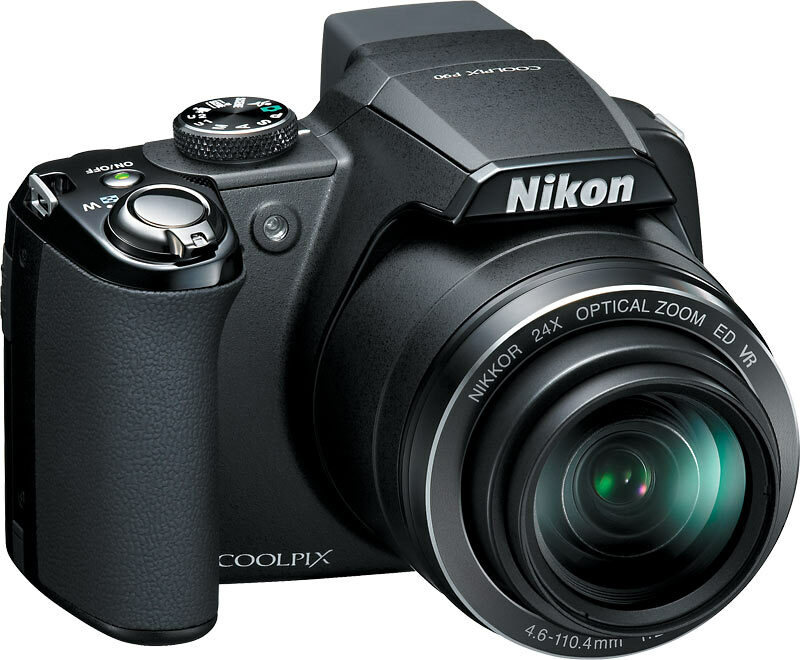 This Blossary contains Nikon products, which provide assistance with taking, editing, and even sharing of photos. Basically equipment to facilitate its users in their photographic culture. To quote from Nikon's official website: "Everything we do at the Nikon Imaging Business we do to help people explore and expand the potential of the image. To be at the heart of the image is to be at the heart of the world’s visual storytelling and therefore at the heart of how the world sees and understands itself. "